Artists you have until 23rd August to enter the Cass Art Summer Giveaway. 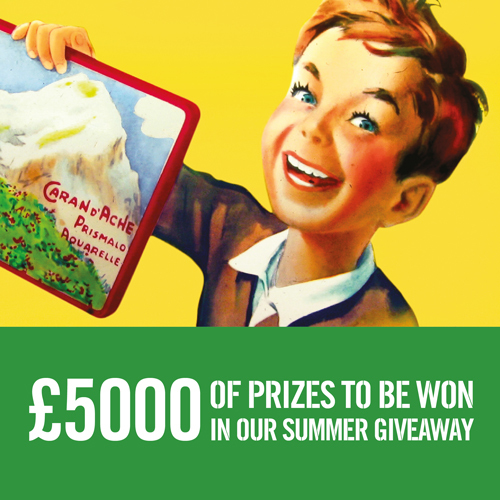 The Summer Giveaway includes £5000 of creative prizes, including luxury art sets, exhibition tickets and VIP tours. View all of the prizes and enter here or click the image above.